In 2002 Mr David McKay envisioned a concept. His thinking was to bring together a select group of associates from all walks of the landscape & building industries. These associates would be independent, fully insured and self-employed. They would not be directly employed by Direct Gardens. This concept would take the stress out for our clients. 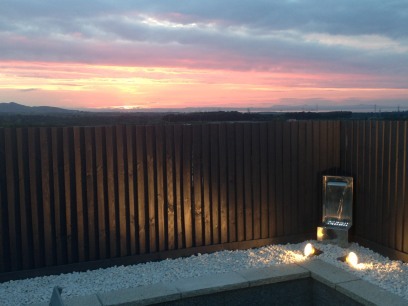 There would be no need to get separate quotes from different contractors. They would only need to contact Direct Gardens and we would do all the work for them. Our associates would offer their services on selected projects and, working together with our staff, would provide our clients with a truly professional service. Thus the concept of Direct Gardens was formed in April 2002. 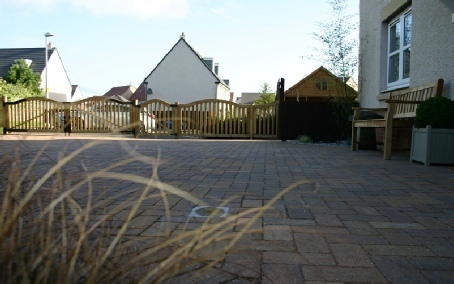 For the past 12 years, Direct Gardens have been based at Dobbies Garden World, Lasswade, Midlothian, Scotland EH18 1AZ, were you can view our Award winning garden designs, on display we have a large selection of natural paving, walling and aggregates from Marshalls, Stonemarket and other UK leading landscape suppliers. 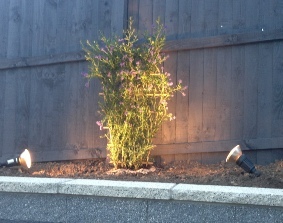 Direct Gardens has successfully operated throughout Edinburgh, the Lothian’s & Borders, Fife, Tayside, Perthshire, Angus, Aberdeenshire, Ayrshire, Dumfries, Northumberland and Cumbria, occasionally we have operated Nationwide. Marshalls employs regional assessors to regularly monitor us. The regional assessors regularly visit our projects to assess and ensure that the product quality and standards of workmanship are maintained, and as a member of the register, we agree to abide by Marshalls stringent code of practice and standards of workmanship. 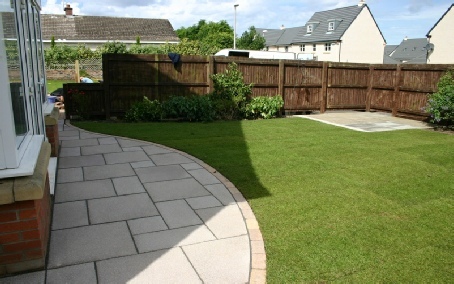 Only a Marshalls Registered Installer can offer you the unique Marshalls Hard Landscape Guarantee. The guarantee protects your investment with a level of cover unmatched by any other company.